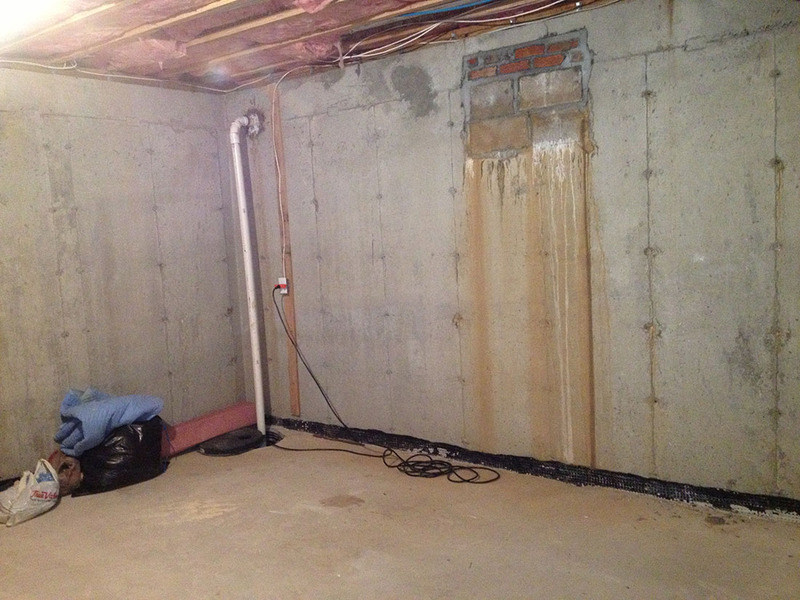 90% of problems with water in the basement is a grading issue that can be corrected fairly easily. 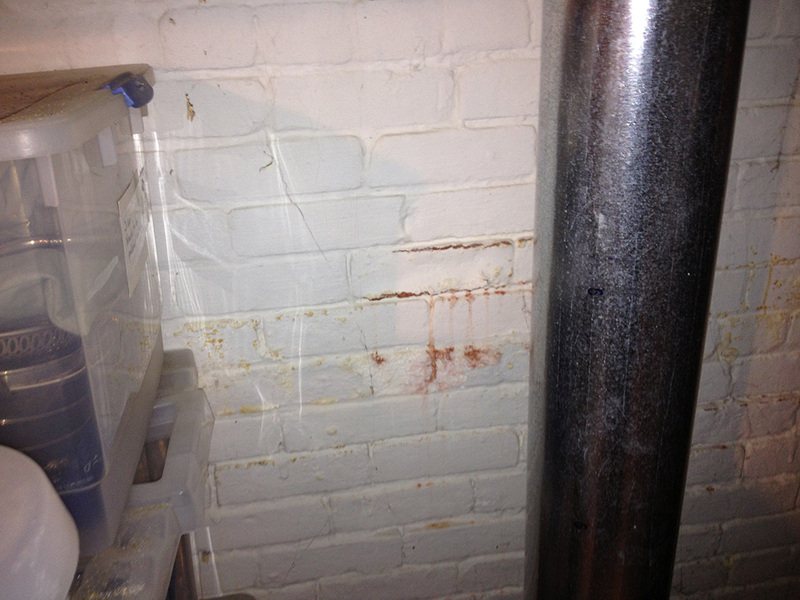 Landscapers often incorrectly grade next to homes causing problems. We also have experience with grading and drainage issues whether it is the design for storm water collection or prevention of water from intruding into buildings.